Looking for blinds? Schedule today to discover the widest selection of top-quality window treatments around! Layered shades are one of the leading options when it comes to easily adjustable window coverings that provide light filtering and UV protection simultaneously. Read more here. 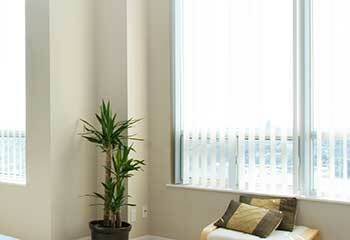 Cellular shades are the best type of window coverings when it comes to controlling heat. If you’re looking for shades that will keep your house at room temperature while also protecting your privacy, check out this product page. If you want low-maintenance window shades that can be as plain and unassuming or as colorful and eye-catching as you want, roller shades might be the ones for you. 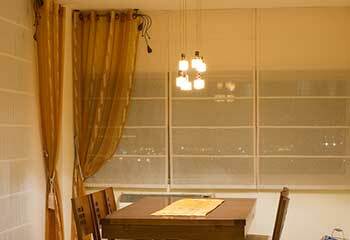 Learn about our custom made roller shades here. Pleated or flat, Roman shades make for a beautiful décor contribution and are one of the most sought after window covering option out there. Learn more here. Utilize natural lighting without exposing your interior to harmful UV rays by getting new sheer shades installed. These window coverings are perfect for a variety of reasons. Learn more here. Add convenience and safety to your home or office with new motorized shades. 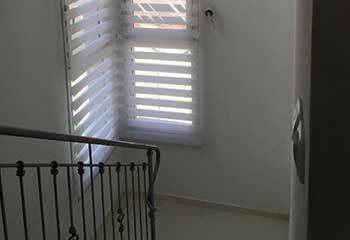 Find out why automatic window treatments are fast becoming all the rage. Our services include everything from sales and consultations to measurements and installations. 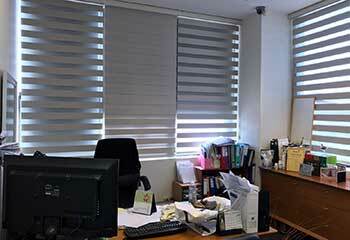 Shop for the best blinds and shades with confidence knowing you’re in safe hands. Read more here. Our experts are ready to get to work to assist you in finding the best blinds and shades for your needs! 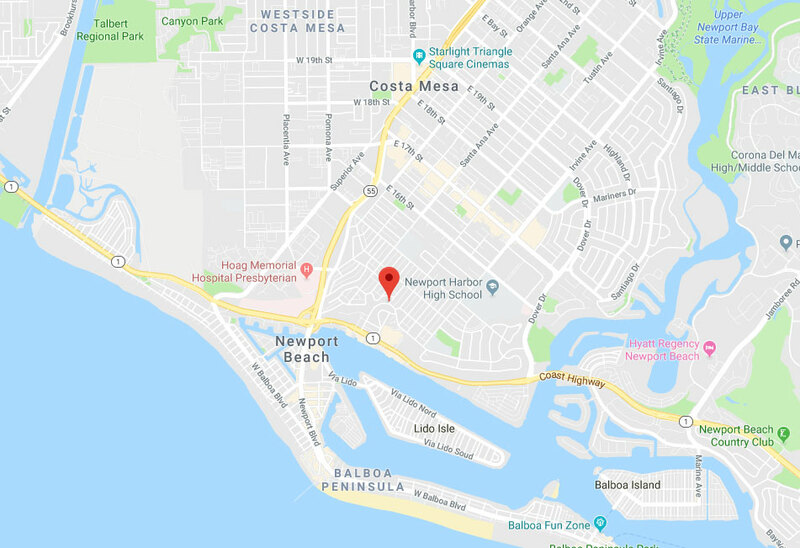 If your home or business is anywhere between Huntington Beach and Fountain Valley and is in need of new window coverings to spruce things up as well as reduce energy consumption, you’ll want to talk to us! With years of experience and a huge array of styles to choose from, it’ll be no problem finding just the right fit before you know it. You’ll only wish that’d you’d contacted Newport Beach Blinds & Shades sooner! Windows without any sort of coverings can cause a lot of troubles, both big and small. There’s no privacy allowed with them, and the glare on television, phone, and computer screens are endlessly annoying. Direct sunlight over long periods of time can also harm furniture and books by bleaching the color out permanently. You may not realize it, but it can also have a big impact on your energy bill! Sun during the warmer months will heat up your home drastically and cause the air conditioning to run more, and the cold glass of the window draws out heat during the cold months so the heater will also be on more than necessary. However, there’s no need to deal with any of these issues yourself in the Irvine area thanks to our company! 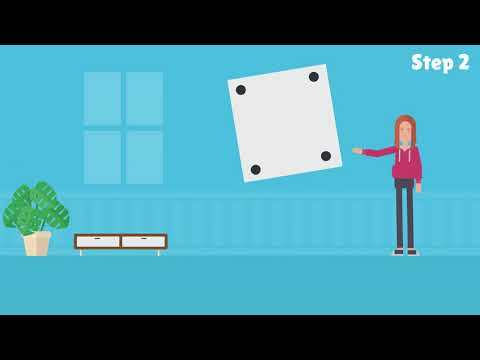 No matter if you’re looking for something modern and stylish for your Santa Ana home, or efficient and simple for your work place, our company will be able to find the perfect thing for your needs thanks to our vast choices of window covering types. Along with this, you’ll receive a free color consultation and color samplings so you can rest assured you’re getting the absolute best fit! From vertical blinds to drapes, it’s all up to you and your tastes! Anyone in the Laguna Beach area can also upgrade their window coverings to work with their smart home system thanks to motorization! They’ll move easily and quietly and all you need is your phone or tablet to operate them. Remote controls can also be used instead if you prefer, and timers can be set to make them open and close even if you’re nowhere near them! It’s time to get the latest and greatest right away. 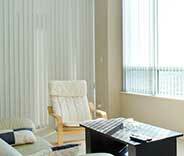 When it comes to window covering solutions, Newport Beach Blinds & Shades has got you covered! Free expert consultation – choose the right design for your needs and preferences. A wide range of designs, styles and colors to suit all needs. 5 years warranty on every one of our products. Custom made solutions for windows of every size and shape. Take a peek at our latest projects here below. This customer wanted to dress up his formal dining room in a sophisticated traditional look using drapes. Learn more here. This customer’s company needed new blinds, so our team took care of it. Discover more about it here. It was no problem for our team to help this customer find the right shades. Find out more here. Our experts had the perfect fit for this customer’s larger windows. Learn more here. The new exterior shades you installed on our patio windows are wonderful, they do a great job blocking out the wind and I can still enjoy sitting there. You did an awesome job! Our exterior shades look absolutely wonderful. Thanks for the diligent installation service and the helpful guidance, both are greatly appreciated. I’d dreamed of having Roman shades on my kitchen windows, and you helped that dream come true, with your kind, affordable and highly professional service. Thank you!